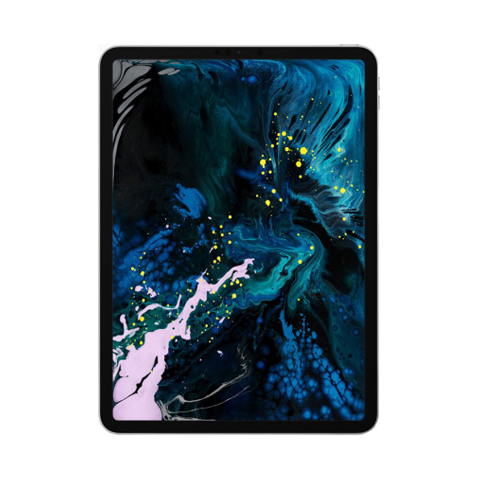 Apple iPad Pro 12.9 Wi-Fi + LTE 512GB Space Gray 2... $1455.00 39285.00 грн. 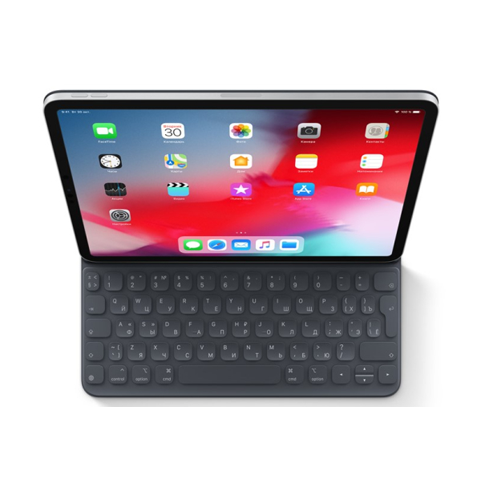 Apple iPad Pro 12.9 Wi-Fi + LTE 64GB Space Gray 20... $1119.00 30213.00 грн. 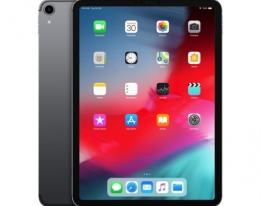 Apple iPad Pro 12.9 Wi-Fi 256GB Space Gray 2018 (M... $1145.00 30915.00 грн. 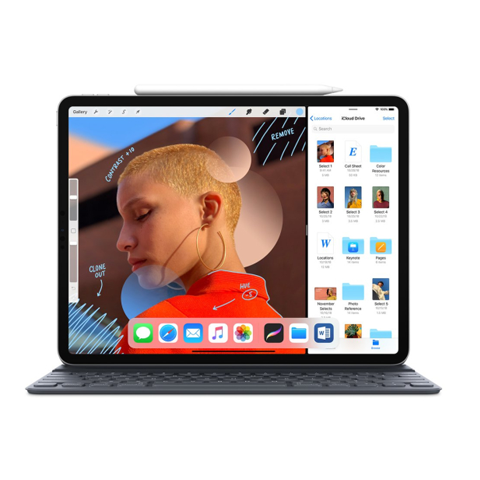 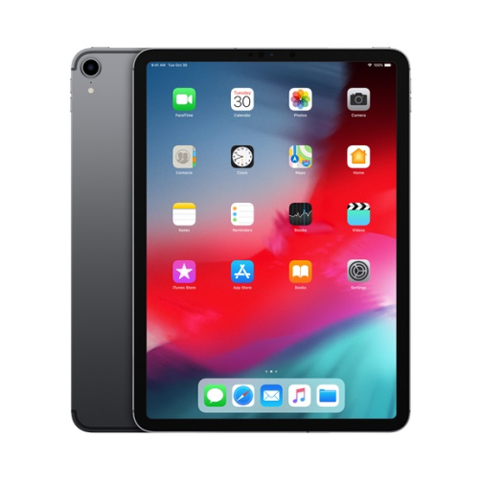 Apple iPad Pro 12.9 Wi-Fi 1TB Space Gray 2018 (MTF... $1689.00 45603.00 грн.